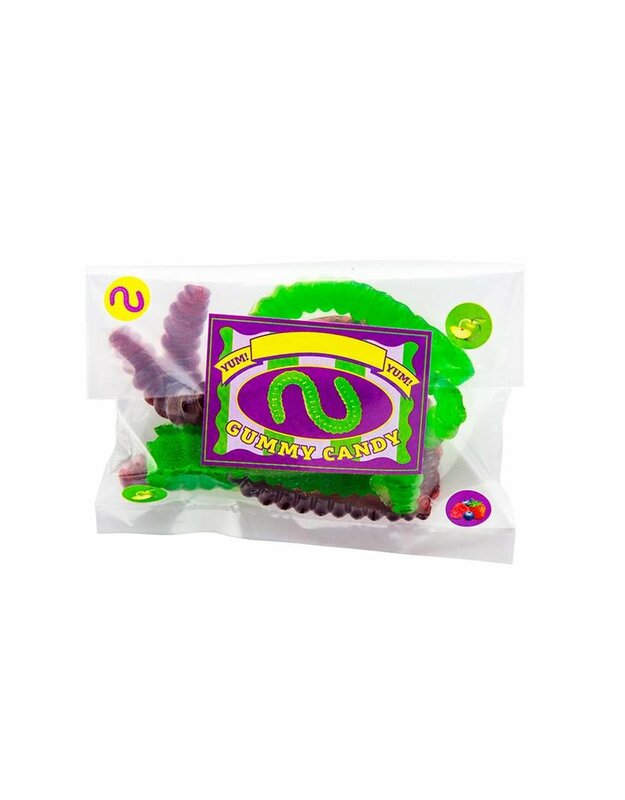 Gross new shapes, delicious new flavors! 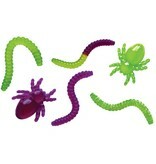 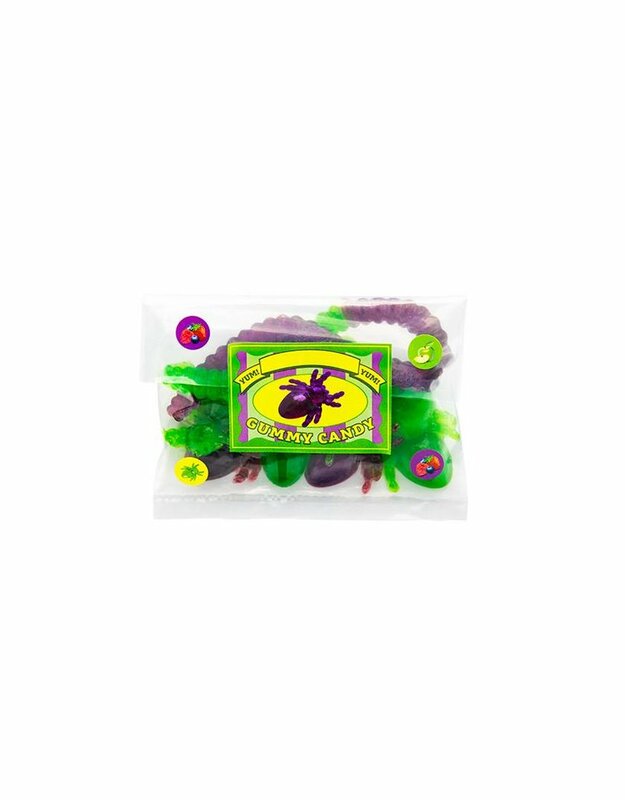 Mold your own delicious gummy worms and spiders using a natural gelatin-like ingredient called carrageenan that comes from seaweed. 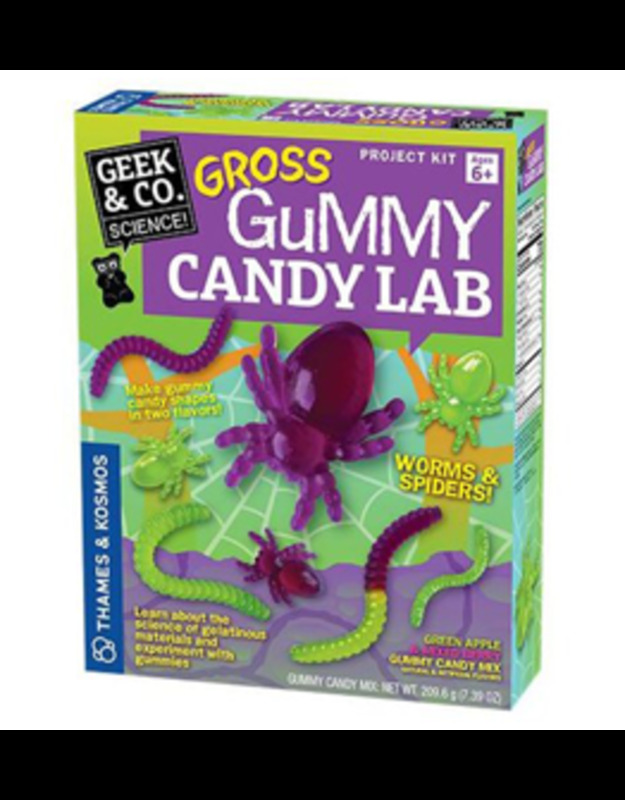 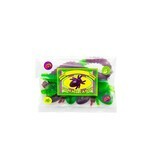 Flavor and sweeten your mixture with mixed berry and green apple flavors and then mold the gummy worms and spiders in the included mold. 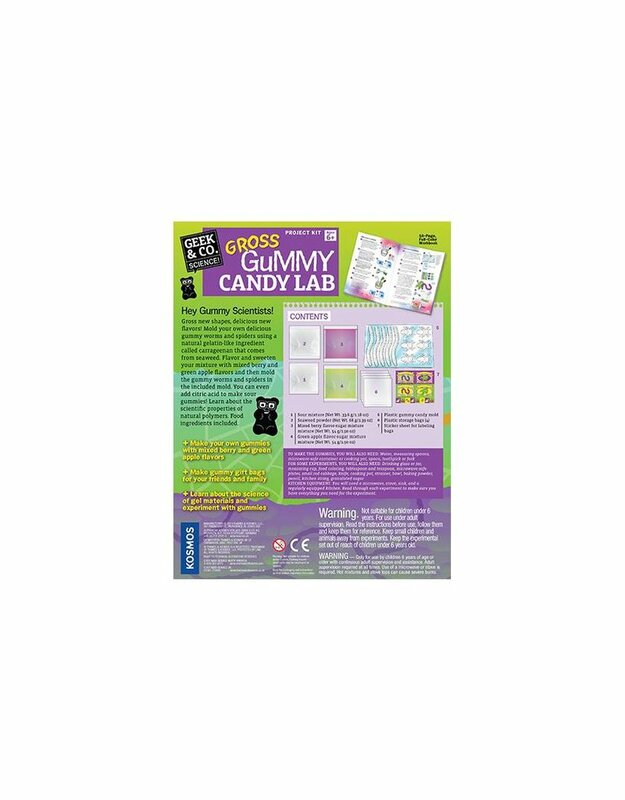 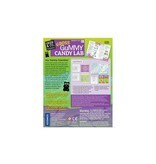 You can even add citric acid to make sour gummies! Learn about the scientific properties of natural polymers. 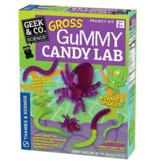 Food ingredients included.